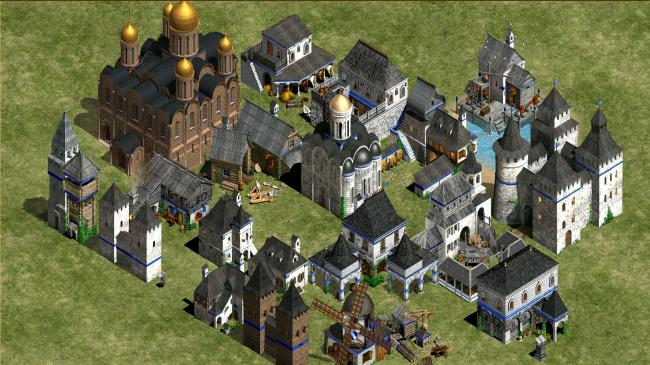 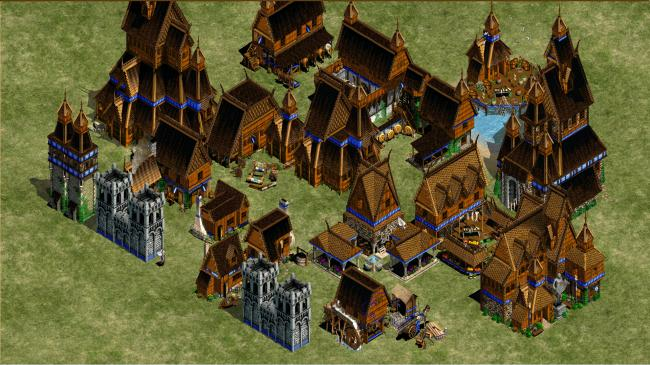 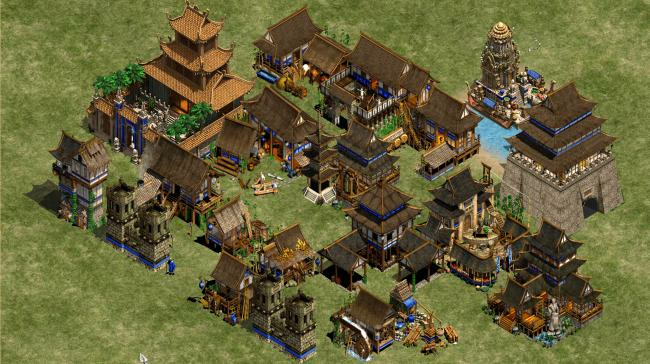 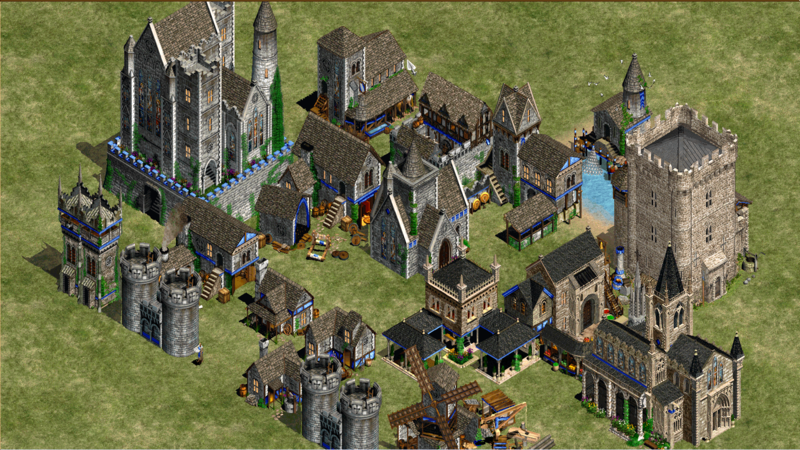 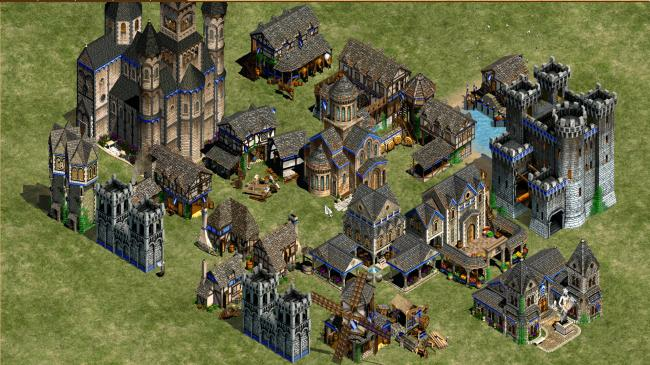 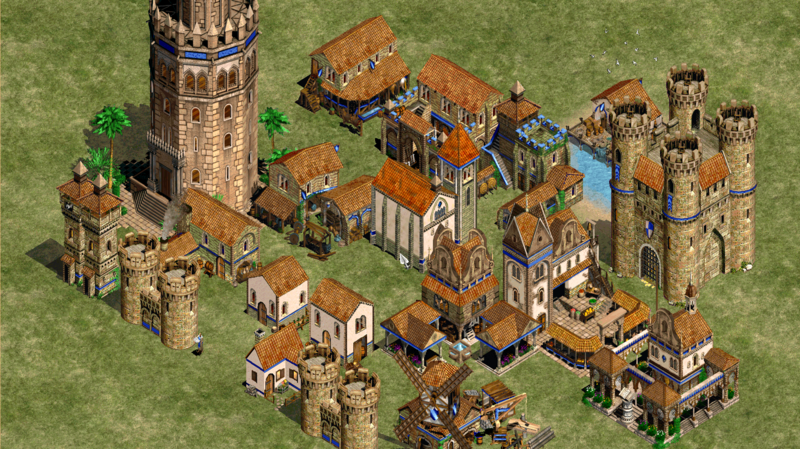 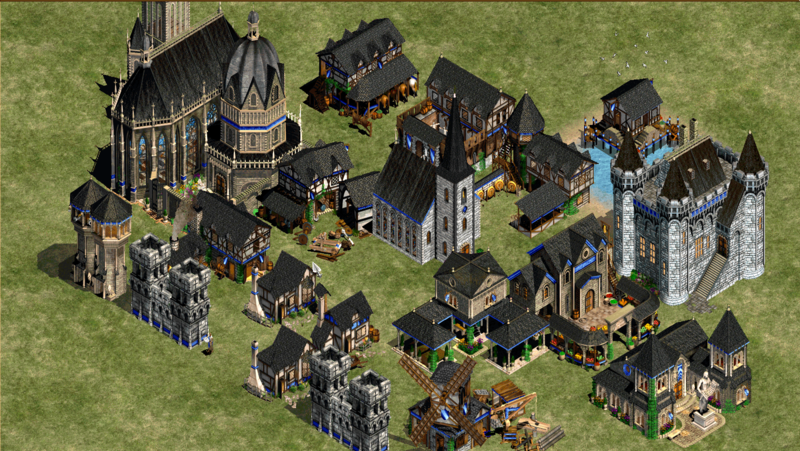 They have different towers and walls in Feudal age. Also, They will be changed totally differently from Castle age. 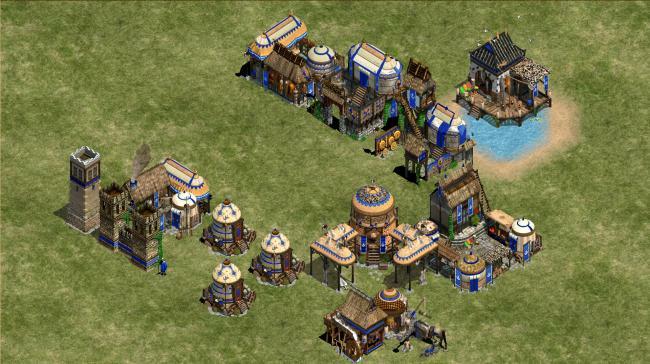 Can you identify their differences? 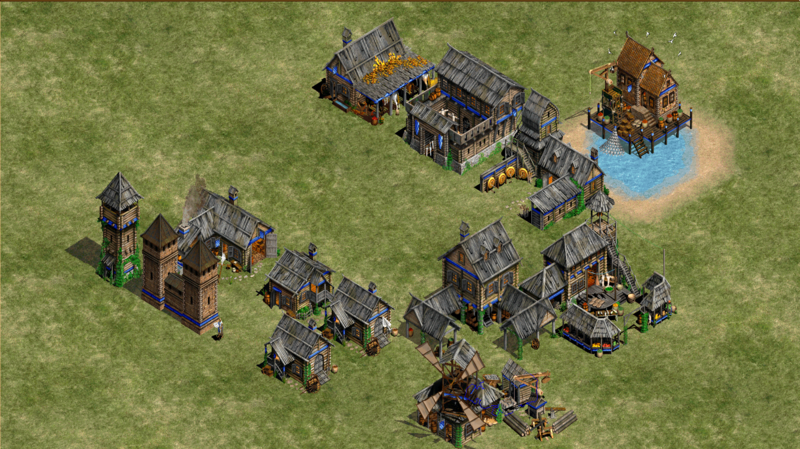 4 Castles are Brand new. 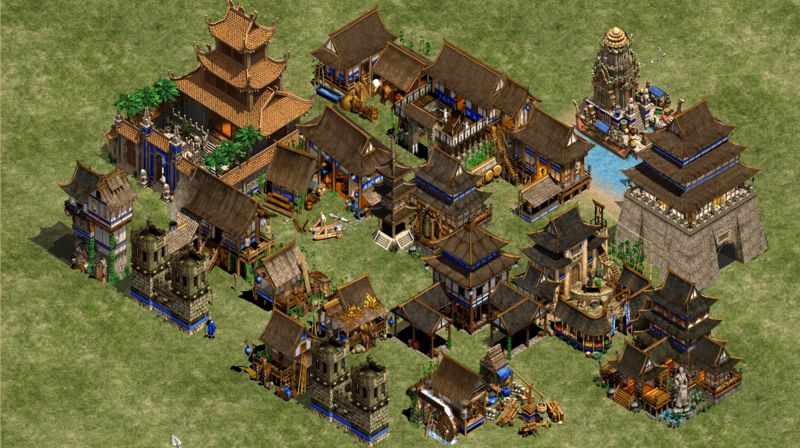 Japanese and MesoAmerican Castle were sightly improved. 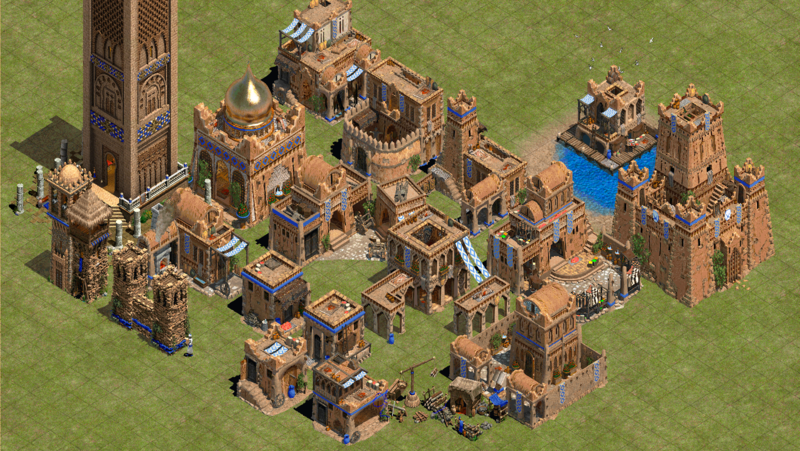 I did it for Memb who love many new castles. 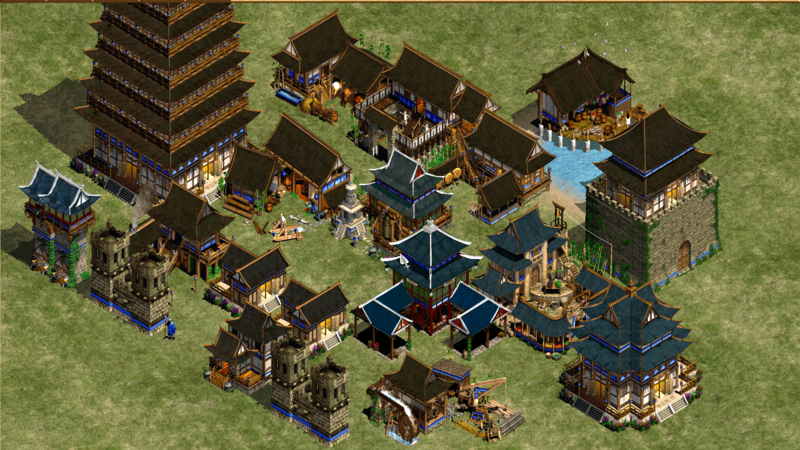 Most resources are from FE project we had done, We updated the latest and best architecture from Steam Workshop to AOKH. 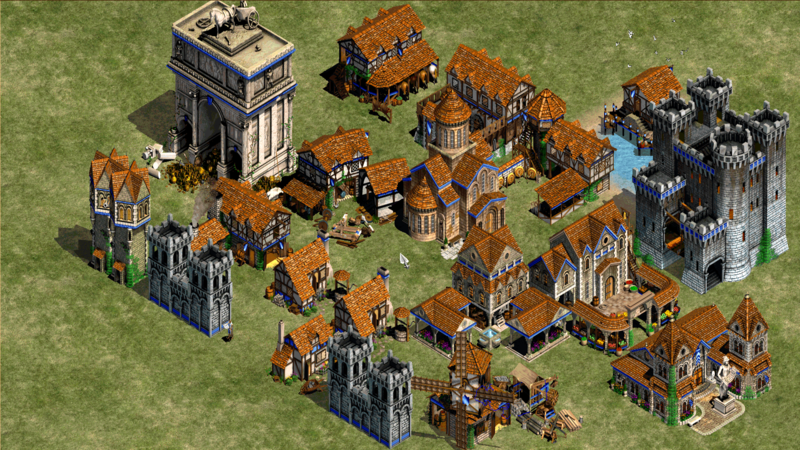 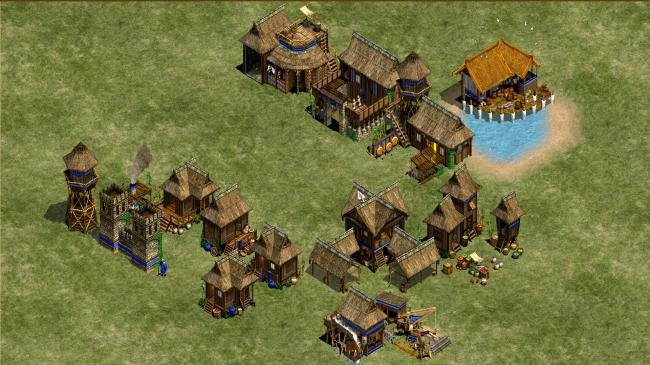 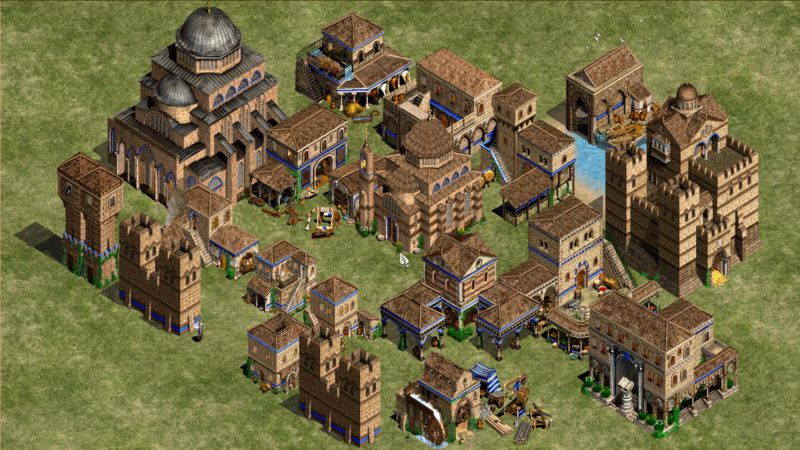 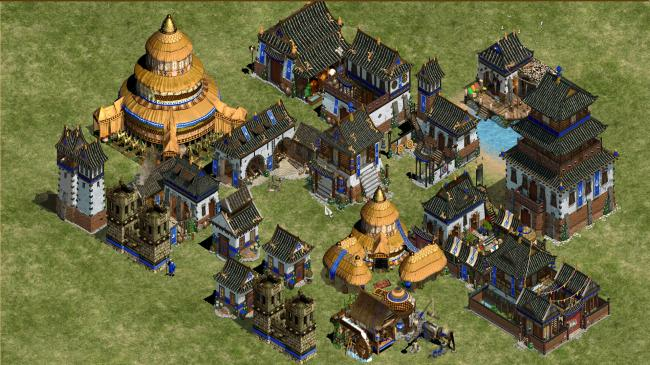 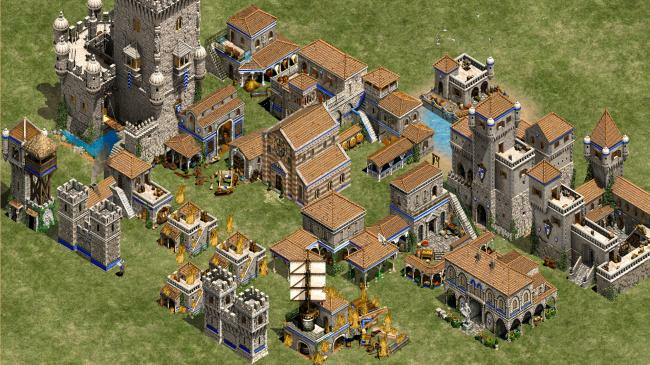 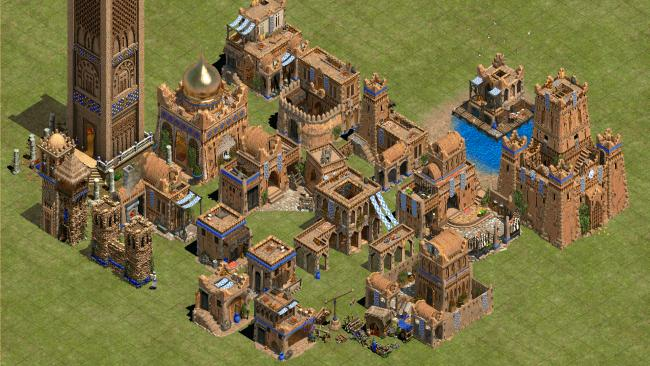 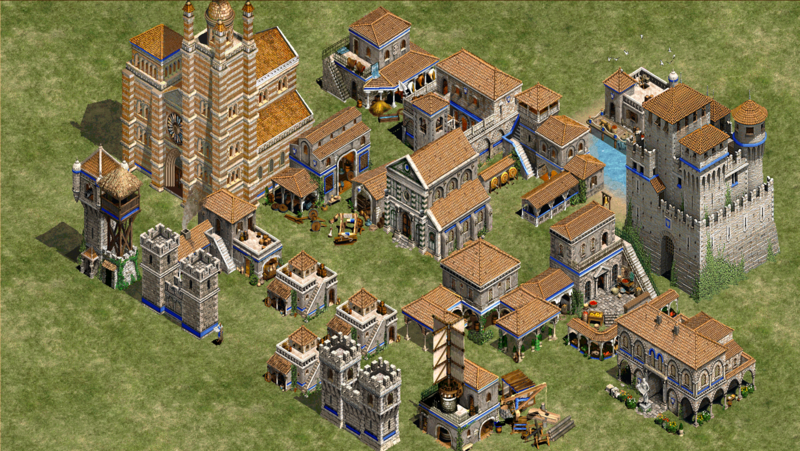 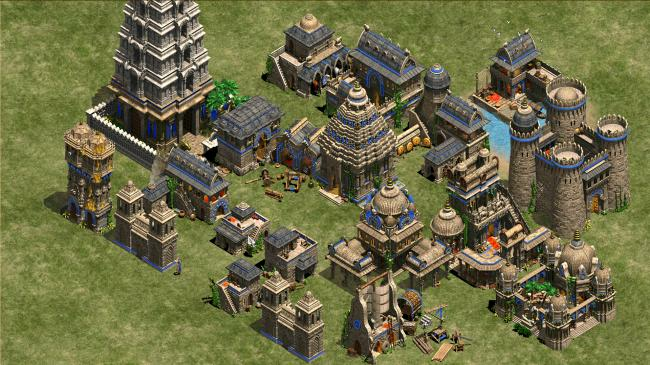 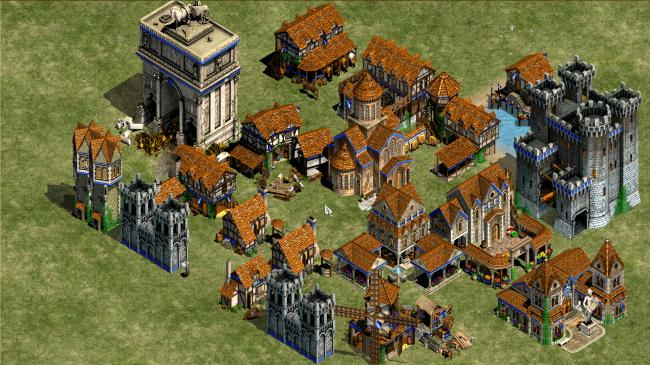 Based on historical accuracy we did, but because of limitation of resources some civs are still on going. 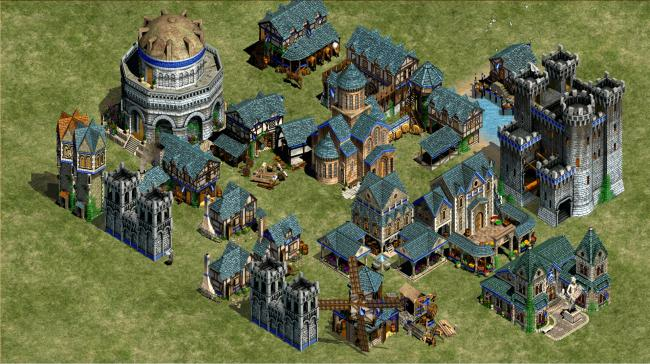 Our design criteria are uniqueness and unity to others civs. Any sensitive feedback are very welcome for future update. 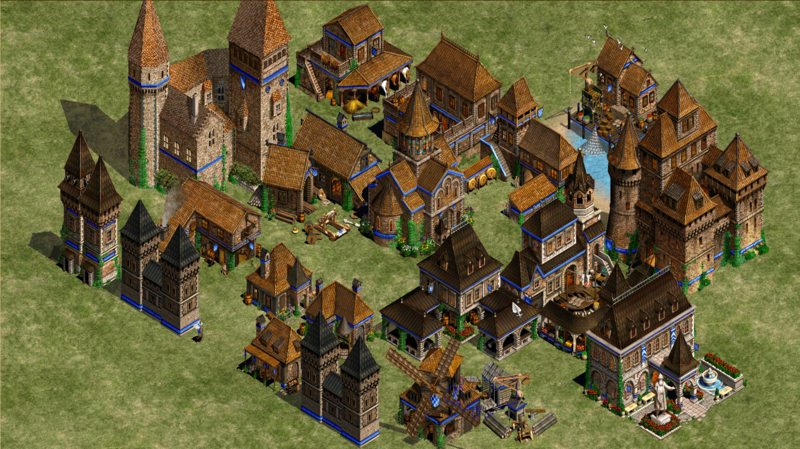 Below are all the reference. 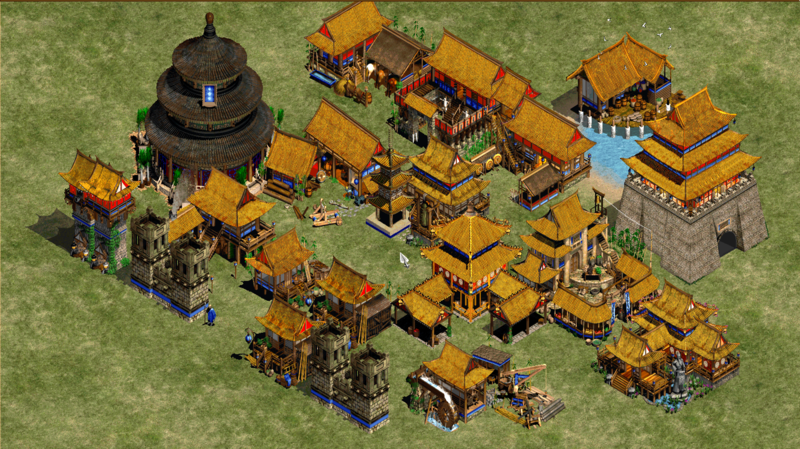 Special thanks to all.